Fierce is a great song from the Let It Echo live album by Jesus Culture. 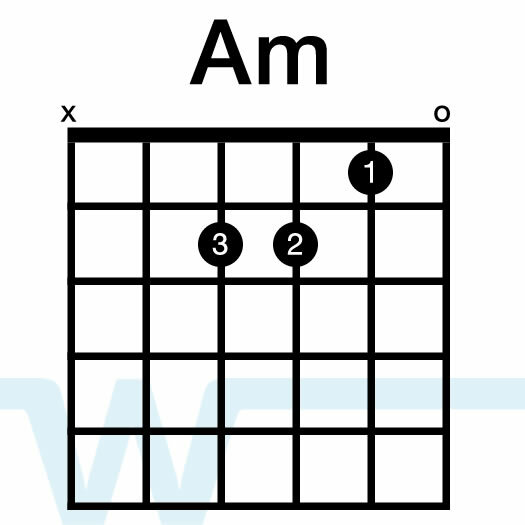 It’s an easy one to play, both on acoustic and lead electric guitar. 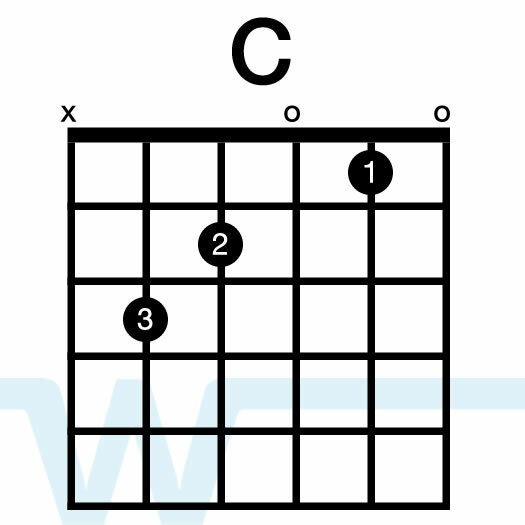 The album version is in D, but in our resources we’ve chosen the key of C since it’s a lot easier to sing. We have a Chart Kit as well as a full multitrack available. 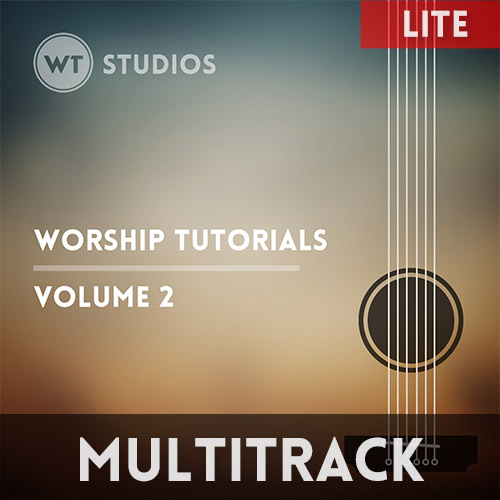 The Chart Kit follows the Jesus Culture arrangement, and the multitrack is our own version that you can hear on the left. Click each product image for more information. dude that was awesome. thanks man. Wondering how you like the LR Baggs Anthem. I have an HD35CFMIV60 that I would like to install it on but am concerned about how much it will detract from it’s value. The only thing permanent is drilling out the end peg hole to 1/2″ from what I can tell. Just curious about your thoughts? Hi Bob – I absolutely love the LR Baggs Anthem and I would recommend it in any acoustic guitar. In fact, I would replace the electronics in any guitar that I was planning to lead with consistently with the Anthem system. Perfect!! Your videos have made my life so easy to lead worship for the youth at our church while working a regular full-time job! hey thank you for doing these song. you’ve helped me a lot . It sounds good, but misses the mark as a tutorial. 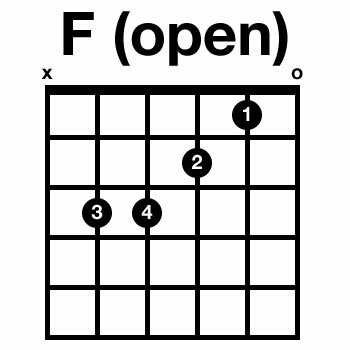 It is not in the same key as the album, does not use the same chord forms, and the strum pattern is different. So while I can learn to play it like Brian does, it doesn’t help me learn it as it is on the album. 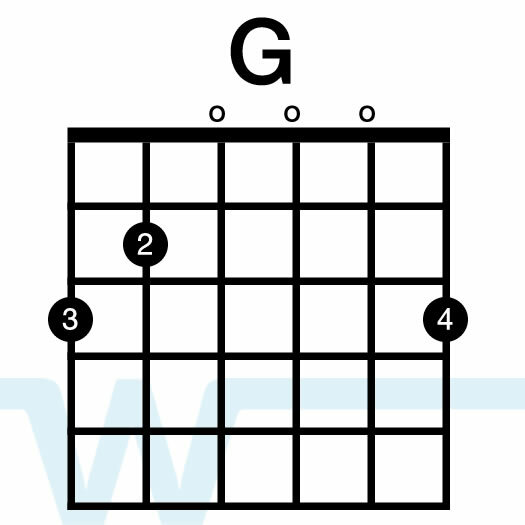 Of course I and transpose it and choose different chord forms, and figure out the strum pattern by listening to the album, but then why do I need this tutorial?